After 35 years of outstanding global success, the classic NSK EX handpiece series has now evolved into an new stage. 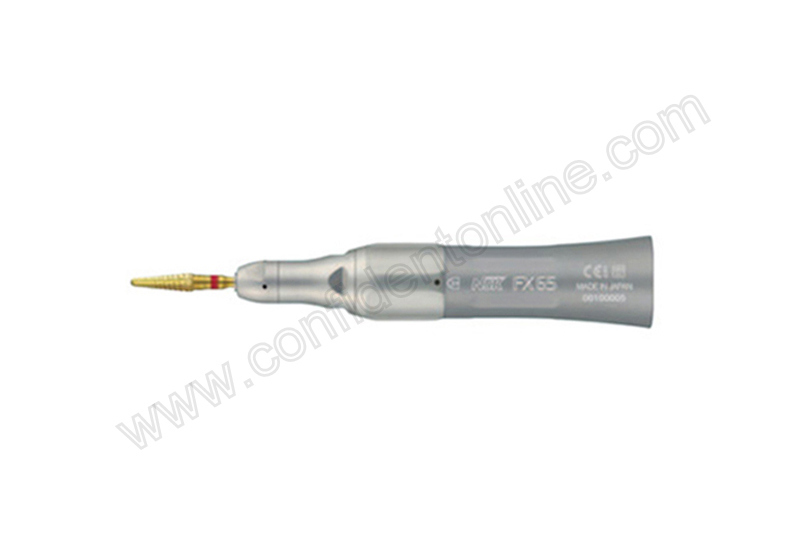 - NSK FX handpiece series - a modernization of the EX series. The traditional NSK simple design technology, functional reliability, durability, and cost effective pricing still remains, but FX has been updated to an integrated design in response to modern demands. All-round visibility: The super slim neck and body with ultra mini head supply expansive operation views and superior visibility of even hard-to-reach areas in the oral cavity. Userfriendliness: You'll enjoy maximum accessibility during procedures thanks to the slim, perfect balance and ergonomic grip, cutting down on the stress associated with various treatments.